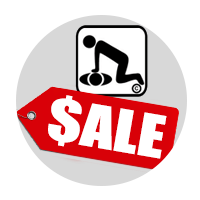 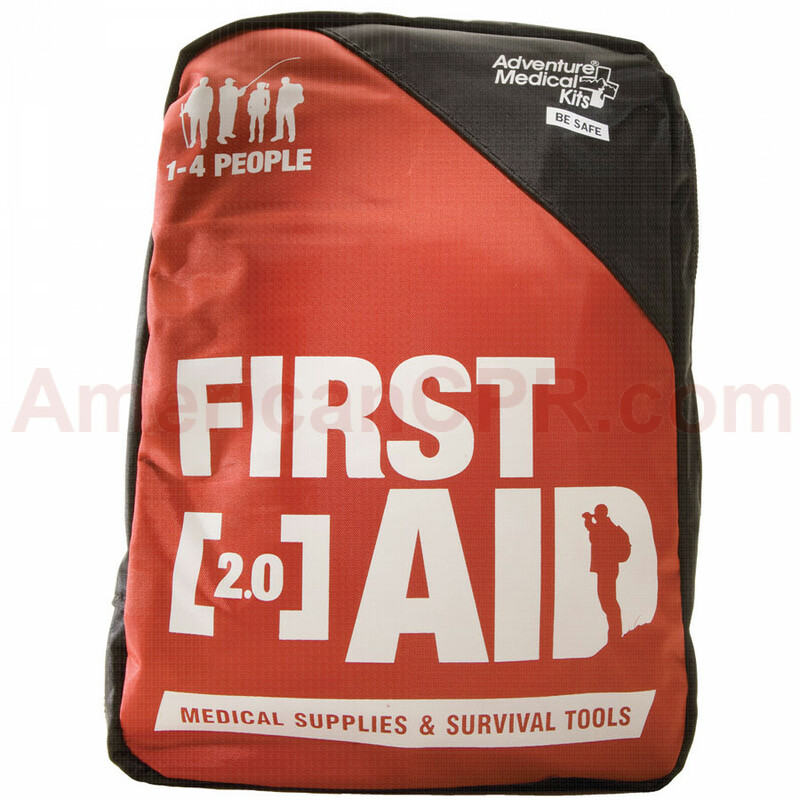 The Adventure First Aid 2.0 contains a multitude of supplies to treat cuts & scrapes, sprains, headaches, muscle aches, allergic reactions and larger wounds. 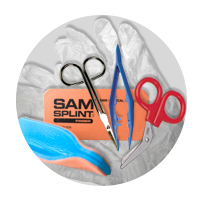 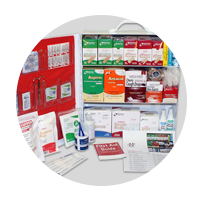 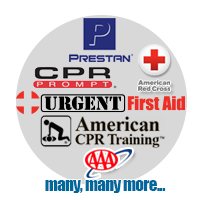 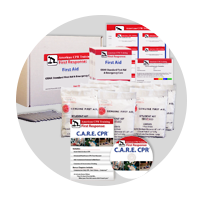 Easy Care First Aid System organizes items by injury with Easy Care cards to help anyone quickly and confidently give first aid. 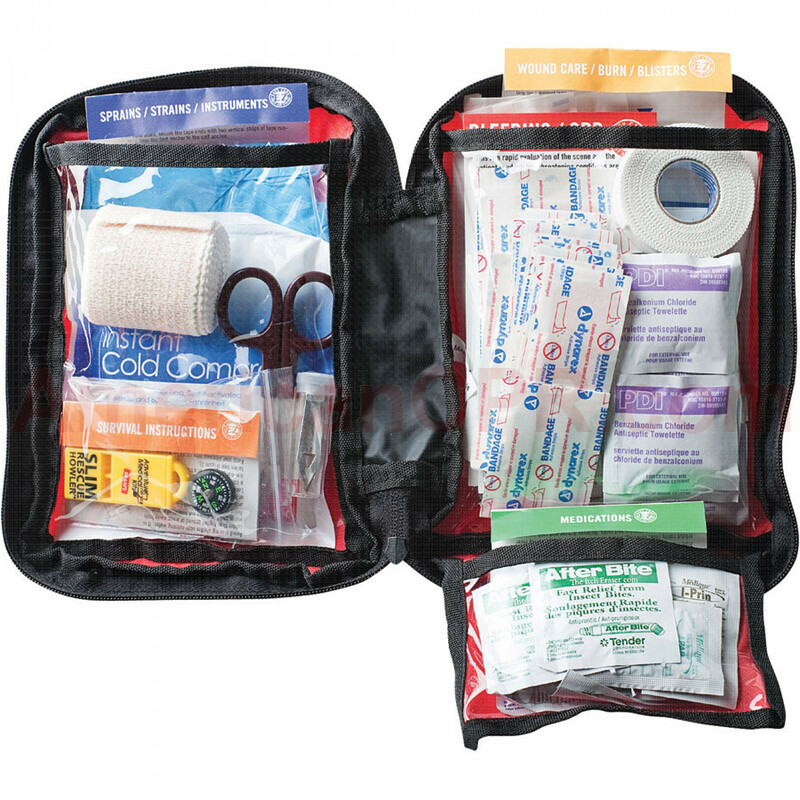 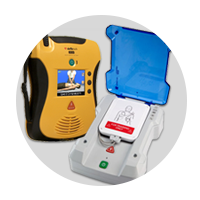 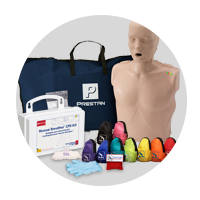 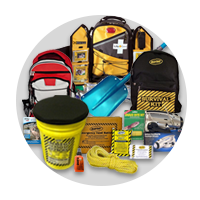 Kit contains enough first aid and medical gear for 1-4 people for 1-4 days. 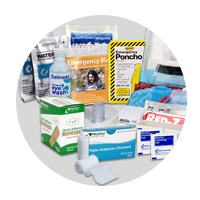 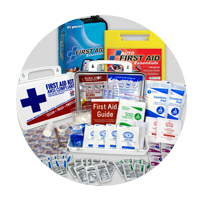 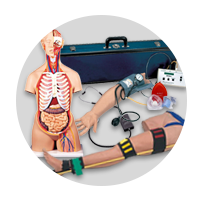 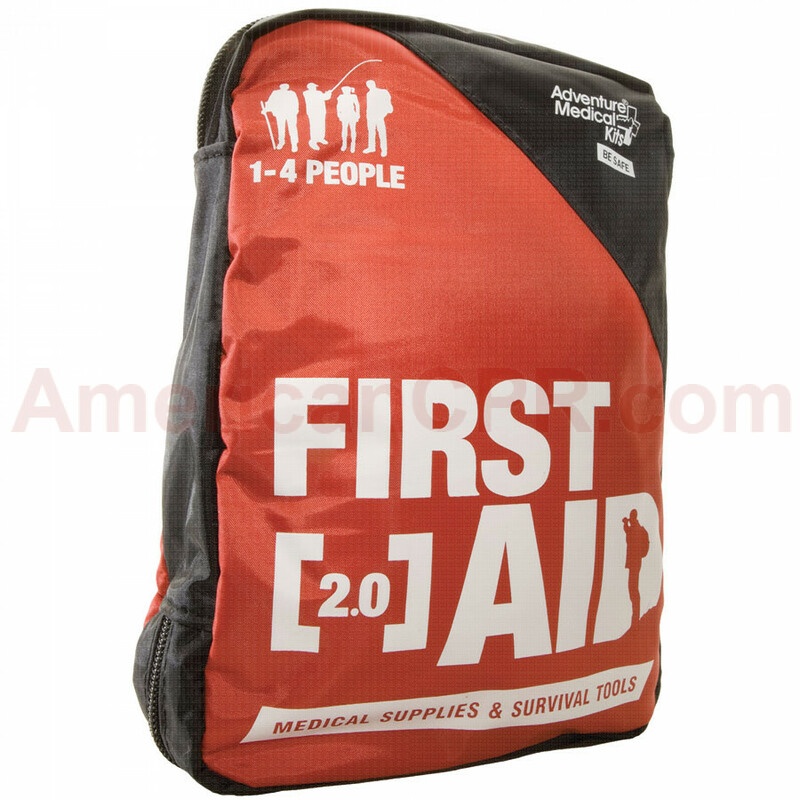 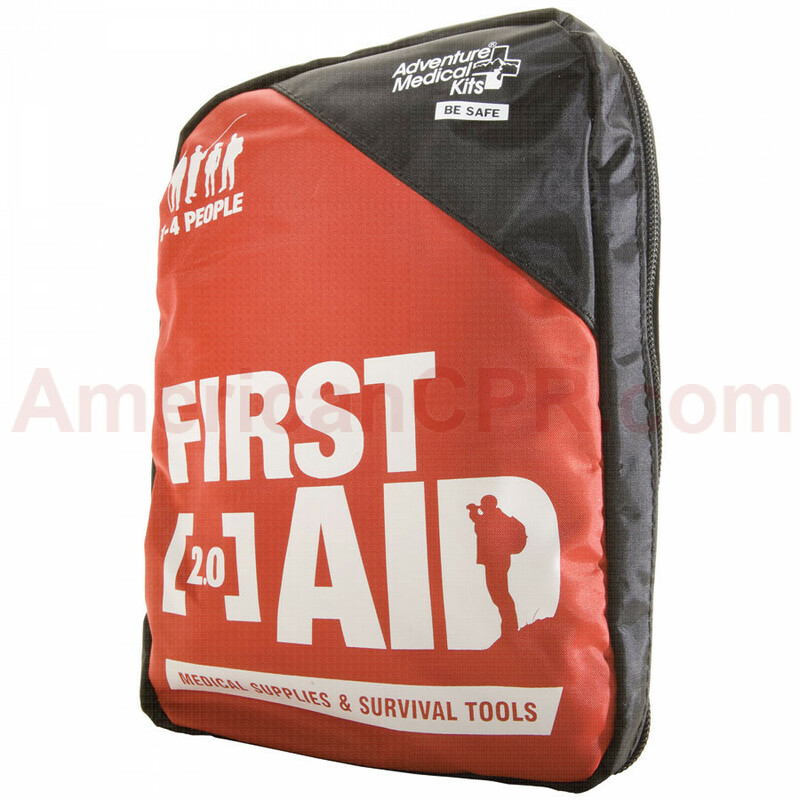 Adventure Medical Adventure First Aid 2.0 Kit - Adventure Medical Kits.